Our famous, crispy French fries loaded with crushed garlic, Feta cheese, Gyro meat, oregano, and drizzled with tzatziki sauce. Perfect for sharing! Eight ounces of Atlantic Salmon baked with a special Northern Greek lemon sauce and topped with paprika. Simply delicious, Alexander the Great Flavor! This savory Portabella Mushroom Ravioli is prepared with care and served in a perfect cream sauce. Excellent vegetarian selection! for the perfect ending to your meal. 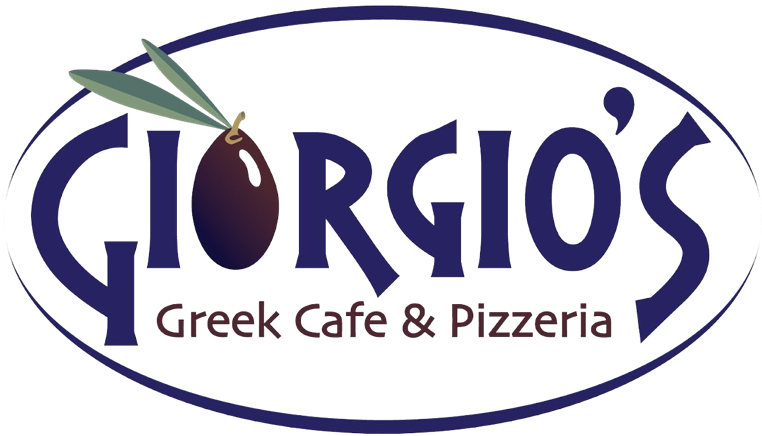 We are committed to providing our guests with the ultimate dining experience of Authentic dining experience of Authentic Greek Cuisine using only the finest ingredients available.